Sometimes you see an image and you think that would look great upside down. 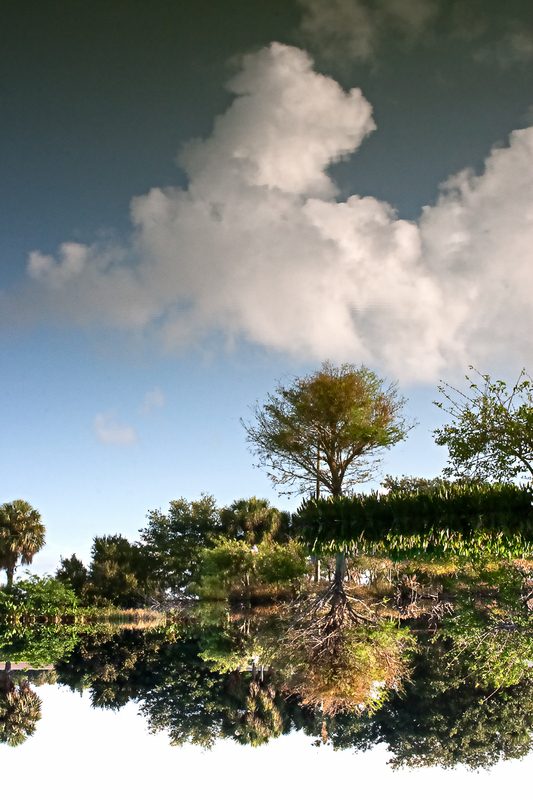 It was with that concept in mind I shot this image which is upside down. The water was smooth as glass, great result. nice reflections unique water….i like it !